Battlefield 1 Companion App is now available for download. Companion App is a smartphone application which supports Battlefield 1 and Battlefield 4. According to Battlefield’s website, Battlefield Companion is a complete overhaul for your mobile Battlelog experience and will enable you to track Battlefield progress, customize your loadout, connect with friends, and more. In the Career section, you can explore your stats and awards from Battlefield 1 and Battlefield 4 and of course, stalk your friends’ progress. In the Friends section, you will be able to see who is playing what. The Customization screen provides an overview of all the weapons and gadgets at your disposal, you can explore and customize your loadout. You can also create and customize your own emblem directly in the Battlefield Companion. 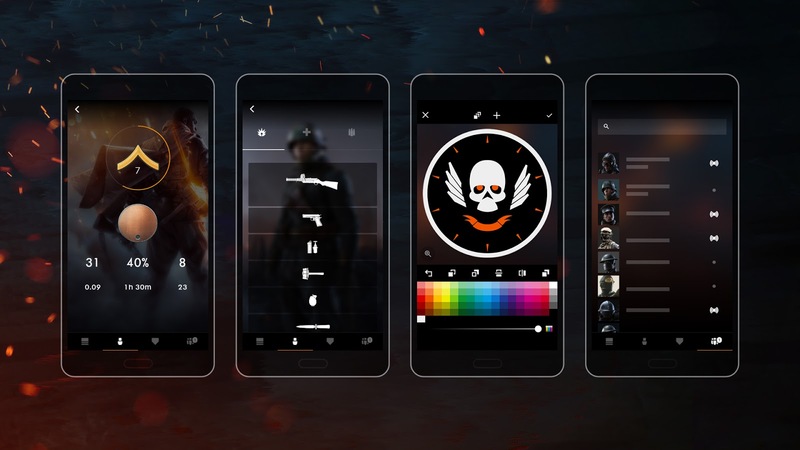 Battlefield Companion App is available for Android, iOS, and Windows 10 Mobile. Next article New Trailer from Arkane Studios’ Prey! Veteran point & clicker, amateur designer & tattooist, Bringer of Keys and the Harbinger of News.